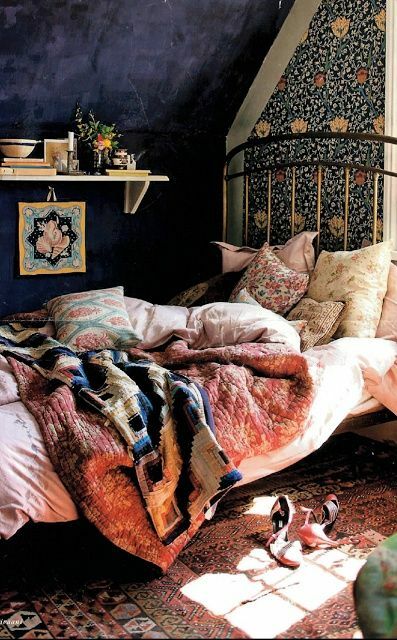 Design Addict Mom: Sleep Bohemia. 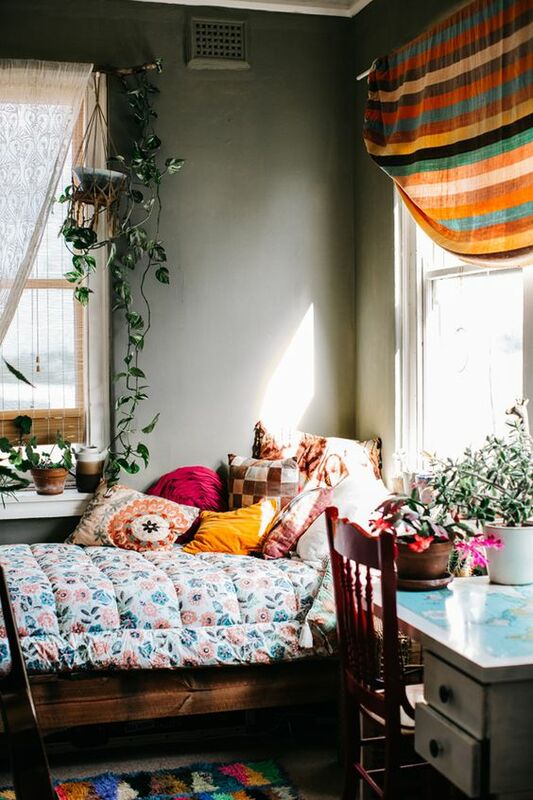 Copious layers, patterns, textures, splashes of greenery, a sense of adventure, and color abound in these bohemian bedrooms that i've dubbed, sleep bohemia... 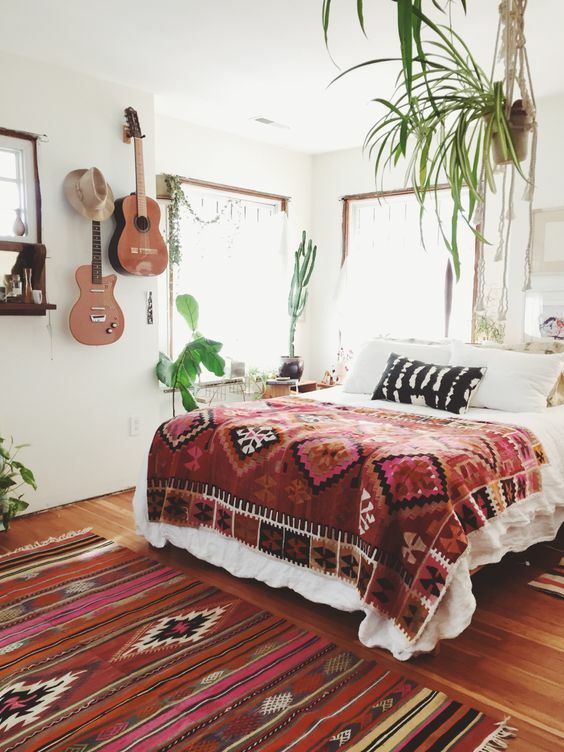 This past week has been filled with completing projects(can't wait to share with you soon) and I am looking forward to relaxing this weekend and resting in my own sleep bohemia. These are such fun prints! While I wouldn't want to go entirely bohemian, they are still pretty cool! 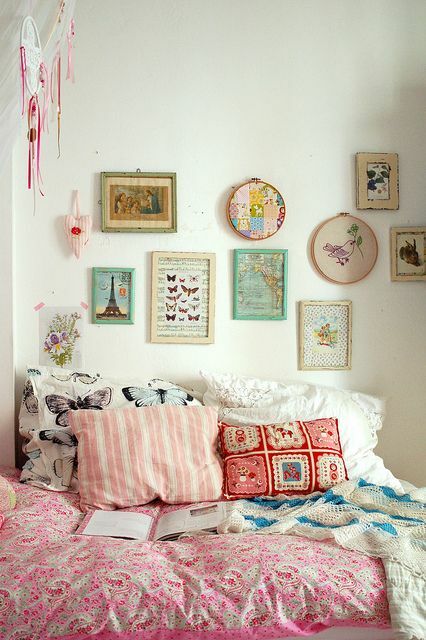 I like the eclectic mix of patterns and colors. 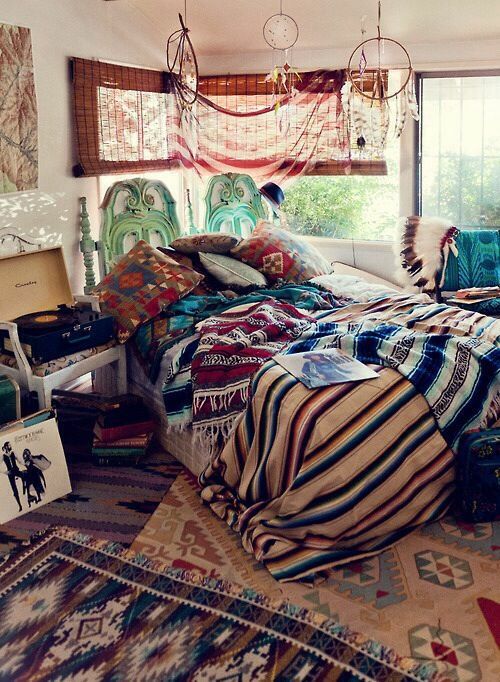 Our bedroom used to have this vibe and now my daughter has decorated hers that way. 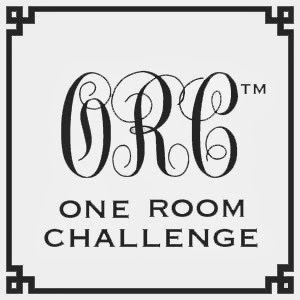 Now we have shades of brown, burgundy, and beige but I rather miss the Bohemian theme.